"Strong, light and fairly priced ~ a good value! That's what our clients tell us about their Forte poles. 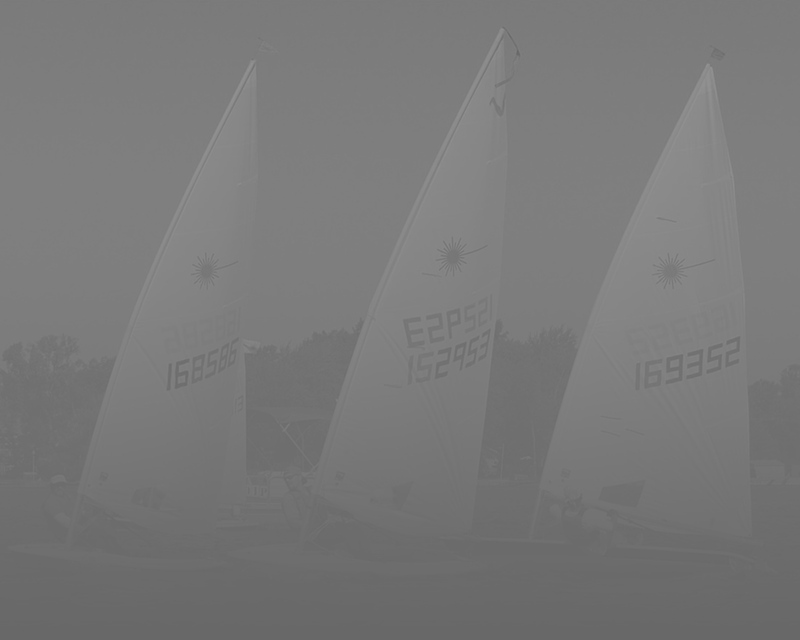 And we appreciate having a reliable source of spinnaker poles to meet our clients' expectations. " We come across new and sometimes very unusual applications for our tubing every day. Our “Happy to Help” attitude has brought us a very diverse array of customers from performing arts to NASA. 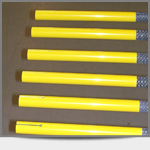 In addition to unfinished / bare carbon fiber tubing, we can provide many other post manufacturing services. Although we are not a full service composite engineering firm, we have helped many customers get their products from concept to reality. From custom end fittings and connections to structural laminate design and stress analysis, our staff can help you come up with a functional elegant design for whatever your product is. For engineering work in the “heavy lifting” category, we can refer you to a composite specific design firm we regularly work with. 4-Axis Continuous fiber braiding offers extremely durable tubing from approximately 1/2” ID up to 12” ID and continuous lengths from 10’ up to 60’. This tubing has relative high percentage of axial fibers and is mostly suited for compression, tension and bending applications. Super fancy 3-piece telescoping horse-gate lengthens from 10′ to 27′.These babies have custom retriever handles, Delrin linear bearings, 2K polyurethane paint, and look like they should be on a Formula 1 car. 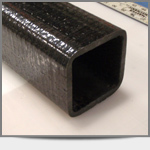 Roll wrapping pre-preg allows us to offer more off axis fibers for torsion or pressure applications. Roll wrapping lends itself to thinner wall applications because of the availability of very thin pre-preg material. This also allows for a more controlled OD surface without post machining. 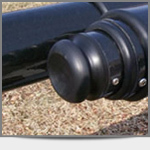 We typically build diameters ranging from .1” ID to 12” ID, and lengths from 6” up to 11’. 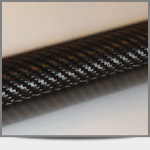 We offer many different sizes and shapes of carbon tubing to choose from. 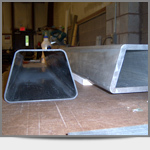 We have many round, square, rectangular, airfoil and oval sections available. Not all of our available sections are listed. We are always getting new sizes and shapes for custom projects. If you don’t see what you are looking for in our chart, please contact us to see if we have something that may work for you. We don’t really “stock” tubing. There are so many different wall thicknesses and fiber orientation options that most tubing is custom built for the application. What we do consider stock, is tubing sizes that we already have a mandrel for (tooling). 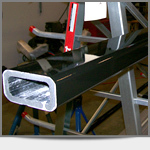 After picking a mandrel, we will engineer a laminate and build the tubing to you specs. This can usually be accomplished in about a week. In some rare cases I may have tubing in stock for products we commonly build, so don’t be afraid to ask us.